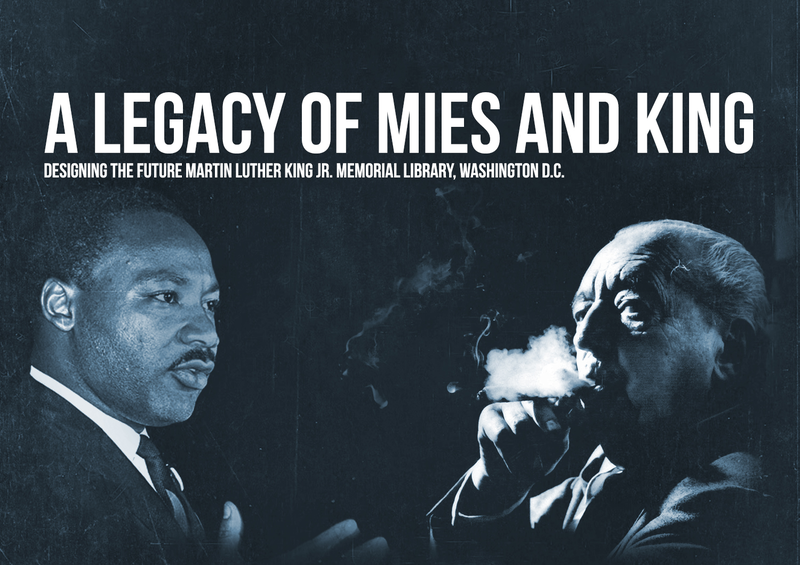 This film documents the meticulous renovation of Washington DC’s central library, designed by architect Mies van der Rohe in the 1960s and dedicated to the civil rights leader, Martin Luther King, Jr. The film follows architect Francine Houben as she investigates the past and present to design a ‘library of the future’. During her quest, both the building’s namesake and the original architect look critically over her shoulder. Sponsored by Monteyne Architecture Works.